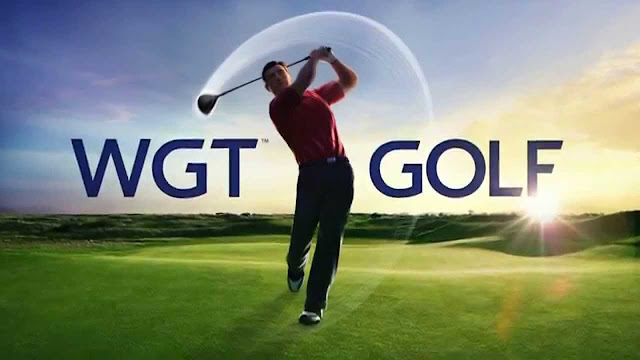 WGT : World Golf Tour Game - The #1 top free 3D golf game, as seen on NBC Sports, Golf Channel, DIRECTV and Fox Sports. Featuring new Stroke Play on the Front 9 of Pebble Beach, St Andrews of the 2015 Open Championship; Plus Bandon Dunes and Chambers Bay from the PGA Tour. This sports game is a full game simulation built with the best GPS and 3D technology. WGT is a rewarding game that is easy to start and hard to master. WGT : World Golf Tour Game: install APK and play the game.